Don’t you love to receive personalized content, specifically with your name? 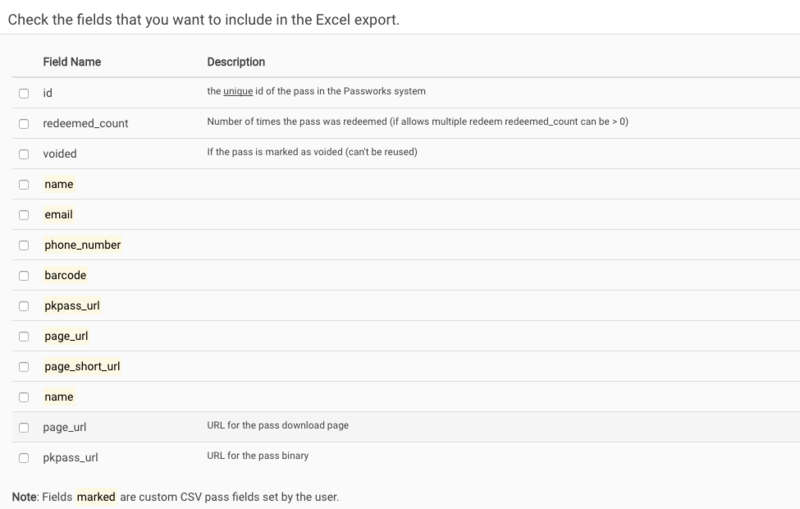 Well, here is a tip to generate customized mobile passes per user, by putting into good use your CRM data base and by distributing your passes using a CSV file. 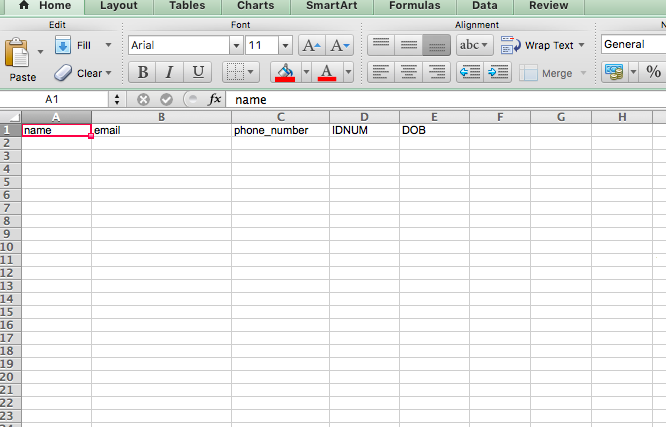 Select CSV Custom if you want these fields to be personalized, meaning the value is different for each pass (eg. client name). 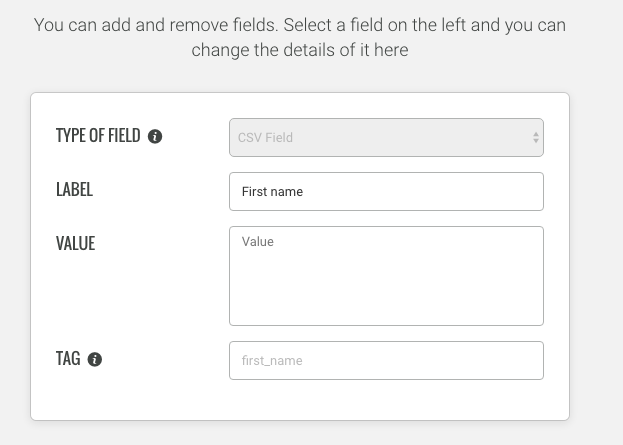 By defining CSV Custom type of fields, when you update the pass, these fields will remain personalized with the original content. 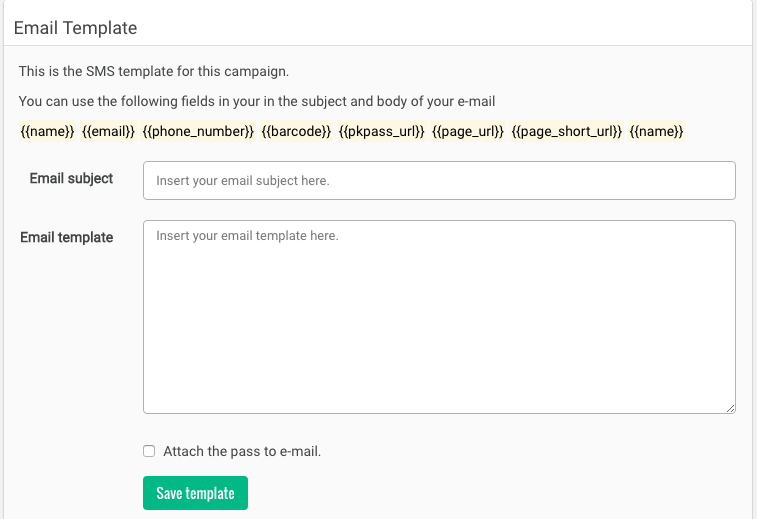 Once your campaign has been published, you can see the main characteristics regarding your campaign such as the weblink to share your pass, the statistics and the main action buttons, among other features. Select Deliver via Email & SMS. This will send you to a new page for you to define your SMS/Email distribution settings. Download the CSV File. When you open the file, you will have the default tags appearing and the ones you defined on the Pass Content section. Save the file as CSV and back to the Passworks Platform select Chose file and select your CSV file. The platform is going to start doing the import of the contact and your information will be displayed. You have the possibility to send the passes by email via Passworks or just to send the passes directly to you. 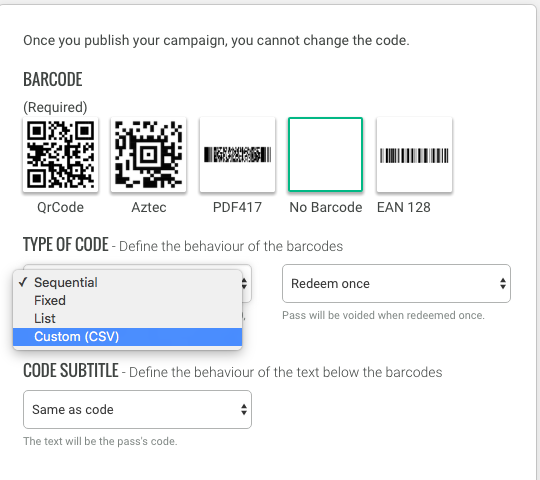 4.2 - Distribution via Passworks platform: this option enables you to create the template directly on the Passworks platform and send the mail with the custom mobile coupon directly to your customers. Select Send. You are ready to send your email to your clients with the customized mobile coupon!